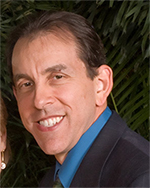 Dr. Michaels graduated from Harvard University with honors in History and Science. At the University of California-San Francisco (UCSF), he completed medical school, internship, residency, cardiology fellowship, and interventional cardiology fellowship. He was an Assistant Professor of Medicine and Co-Director of the Cardiac Catheterization Laboratory for six years. For the next four years, he was a tenured Associate Professor of Medicine and Director of the Cardiac Catheterization Laboratory at the University of Utah. From 2010-2018, he has served as Director of Cardiology and Cardiac Catheterization Laboratory at St. Joseph Hospital in Eureka, CA. 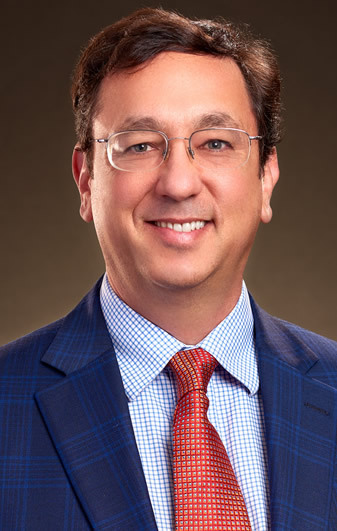 Since 2018, he has worked as an interventional cardiologist for the Saint Alphonsus Medical Group in Boise and Nampa, Idaho.